Carpet and flooring retailer in London. 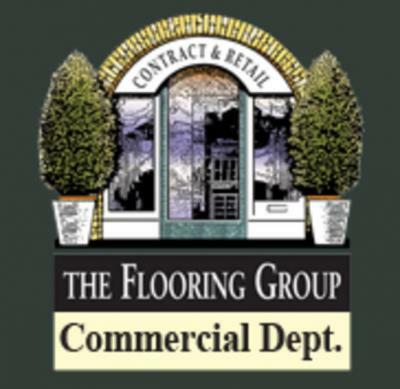 The Flooring Group London carries a wide selection of carpet, hardwood floors and laminate floors. With several showrooms in Greater London, it's easy for you to locate and shop for all of your contract flooring needs. Flooring experts are available when you need floor installation services. Cover the whole of Greater London.